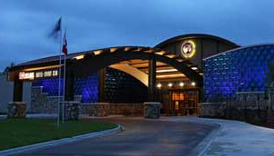 Seven Clans Casino – Warroad, owned and operated by Red Lake Nation, is located in Warroad, Minnesota. 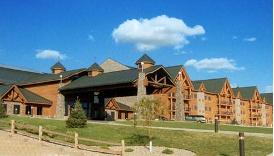 It sits just miles from the Canadian border, which helps it to attract visitors from both Canada as well as visitors from across northern Minnesota. 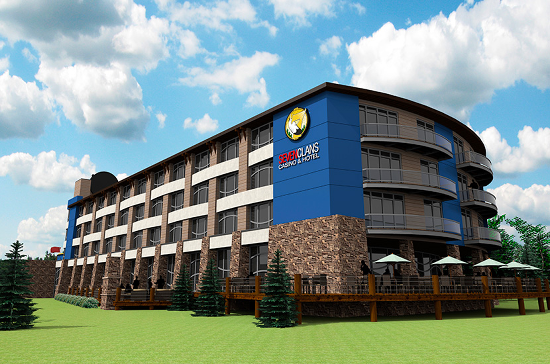 The three primary gaming options available at Seven Clans Casino – Warroad are slot machines, blackjack, and poker. 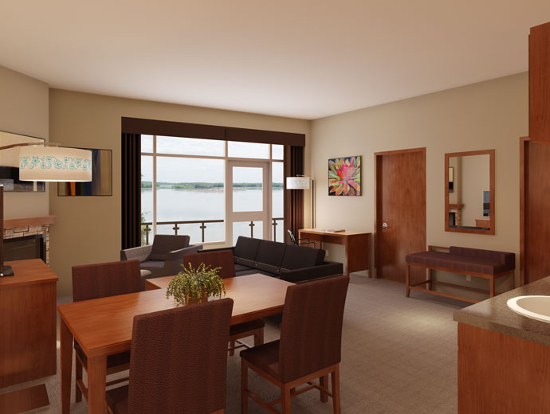 In late 2014, an attached hotel was opened to compliment this casino’s state-of-the-art gaming floor. 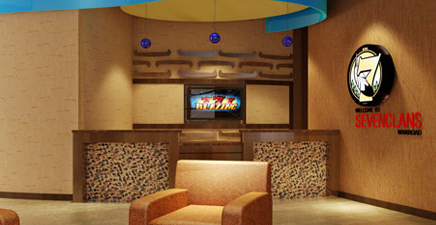 After you’ve satisfied your gambling appetite on their gaming floor and you’re ready for a bite to eat, you’ll be happy to know that not one, but two dining options are available at Seven Clans Casino – Warroad to satisfy your hunger. Some of their other amenities include a players club, dock rentals, and a gift shop. 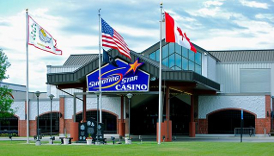 To see what else Seven Clans Casino – Warroad has to offer, we encourage you to continue reading through our complete guide below. Join The Club, Seven Clans Casino – Warroad’s players club, to be eligible to receive coupons, discounts, and special offers. Must be logged in to Facebook to view posts.